Matrix Labour Leasing has achieved a Certificate of Recognition by Alberta Jobs, Skills, Training and Labour. The Certificate of Recognition (COR) for Matrix Labour Leasing further demonstrates their commitment to continuously developing higher health and safety programs. Read the blog below to get more information on Matrix’s ongoing efforts to increase job safety. With recent incidents of workplace injuries in Calgary, its never been more important than now to place an emphasis on safety at the job site. 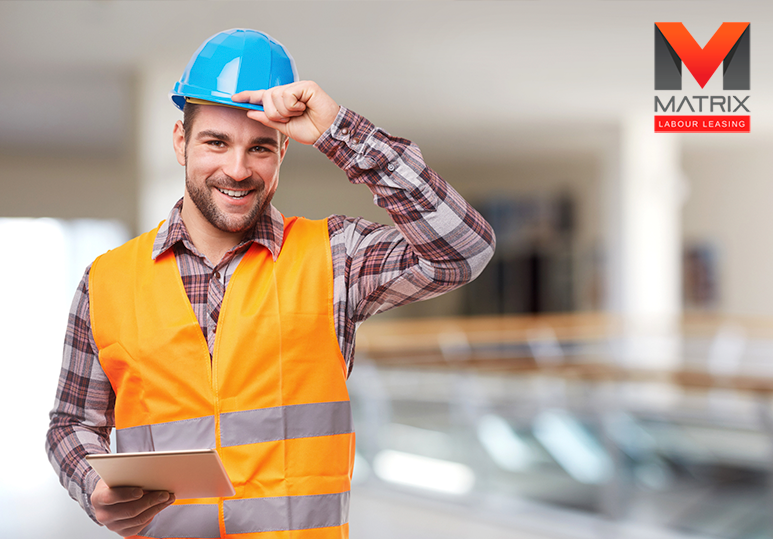 If you’re looking for a job in construction right now, one of the key factors that should influence your decision should be the company’s safety mandate. The paycheck you earn from working hard goes along way, it supports you and your family. In addition to earning that paycheck, your safety is even more important. You not only want to put food on the table but you want to be present at that table in great health. Having an affective Health and Safety Management system in place will reduce workplace injuries. This is beneficial to everyone from the employees to the employer and anyone on site, employees continue earning their full wage and employers don’t have a disruption with the workflow. 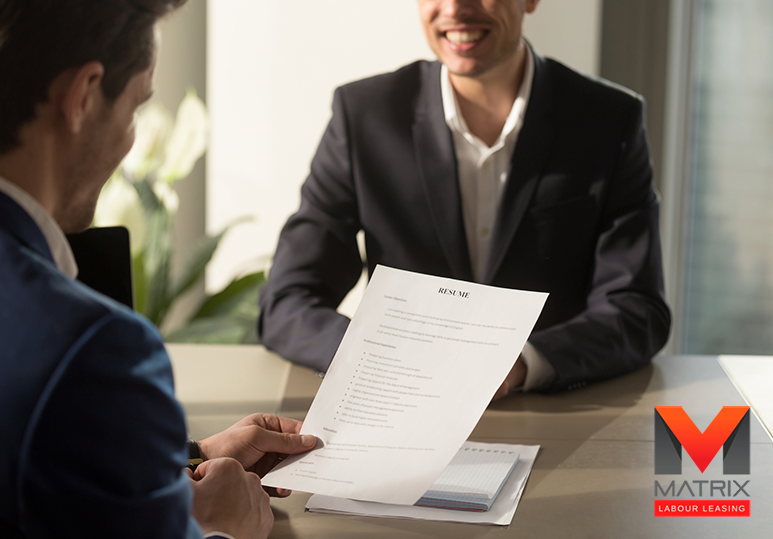 By achieving the Certificate of Recognition, Matrix Labor Leasing is committed to keeping anyone that works for them, safe. A company that can’t win bids on contracts or projects will have inconsistent work for their employees. For example, a company named ABC has a minor history for workplace injuries at their construction sites. The last accident at a work site was over a year ago, but they never got a qualified auditor to audit their safety management system. They didn’t think there was a need to, since they haven’t had an accident in a long time. As a result they don’t get a COR from Alberta Jobs, Skills, Training and Labour. When a new skyscraper is planned for downtown Calgary, ABC loses the contract to a company like Matrix Labour Leasing. In this example, the companies are similar with the exception that Matrix has a greater emphasis on safety and have proven it by achieving the COR. In fact companies in Alberta almost expect contractors to have a valid COR. 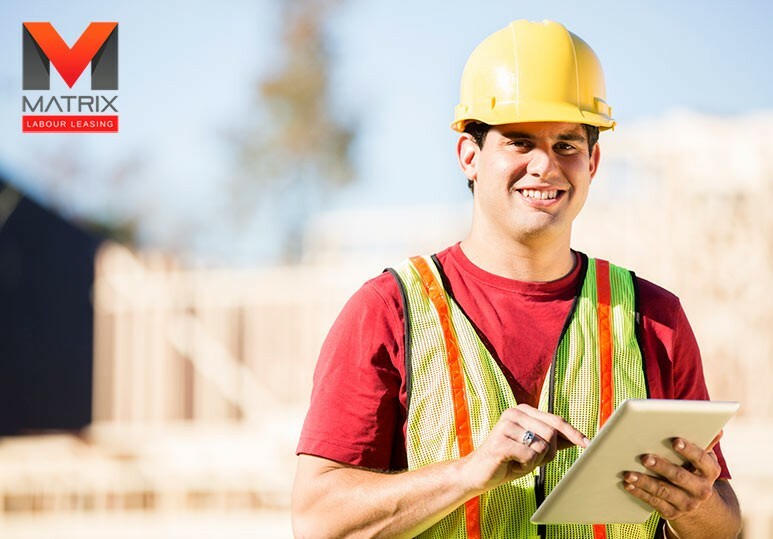 Companies that continuously work at improving health and safety standards at their job sites are more likely to win bids on contracts, because they are most qualified to get the job done safe and efficiently. Companies like Matrix Labour Leasing continuously win bids on construction projects, which provides a demand for more skilled workers. If the injury to the employee is long term, he/she may be unable to earn their full salary for a long duration. In addition to the financial loss, a workplace accident can have negative emotional consequences for all employees. Accidents do happen even in a safe work environment, but that doesn’t mean that companies shouldn’t work towards improving and maintaining high safety standards. Matrix Labour Leasing implemented a Health & Safety Management system for all their works sites. Matrix continues to be proactive in reducing injuries, accidents and illnesses to workers. Matrix has regular safety inspections, high level of training for employees and has a response plan in place for accidents and emergencies. 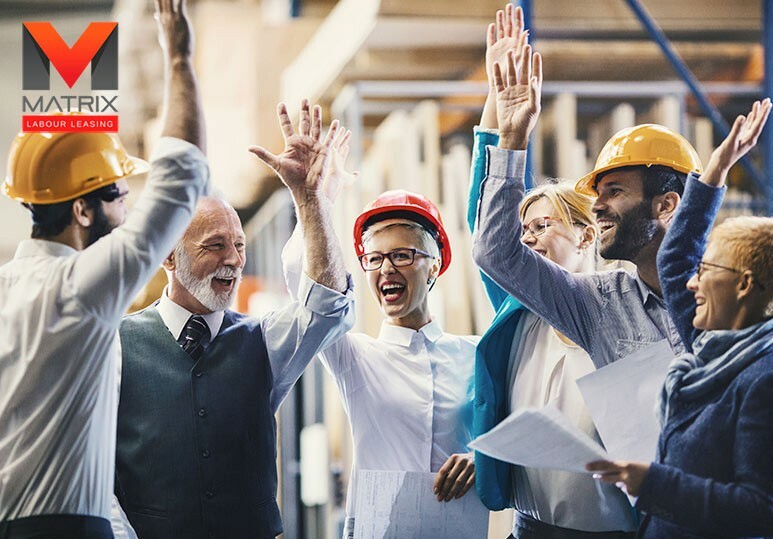 As they continue to grow, Matrix Labour Leasing is remaining proactive with their health and safety mandate and will continue to have a demand for skilled workers. For more information, contact Matrix Labour Leasing on 403-201-9520.